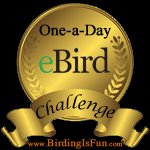 This entry was posted in Autumn, Bird Identification, Birding, Blogging, Canada Birds, Drawing/Painting, Feathers on Friday, Field Sketches, General Birding, Ontario Birds and tagged Feathers on Friday, Field Sketches, Upland Sandpiper. Bookmark the permalink. 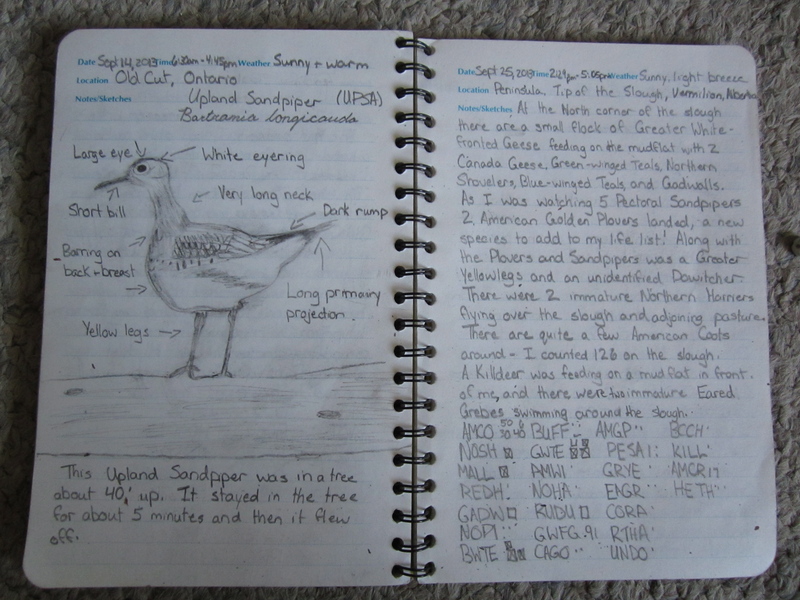 Harlotte, I love it when you share your notebook with us! Here’s mine for ths week, see you next Friday! Cool sketch, Charlotte! Have a happy weekend!